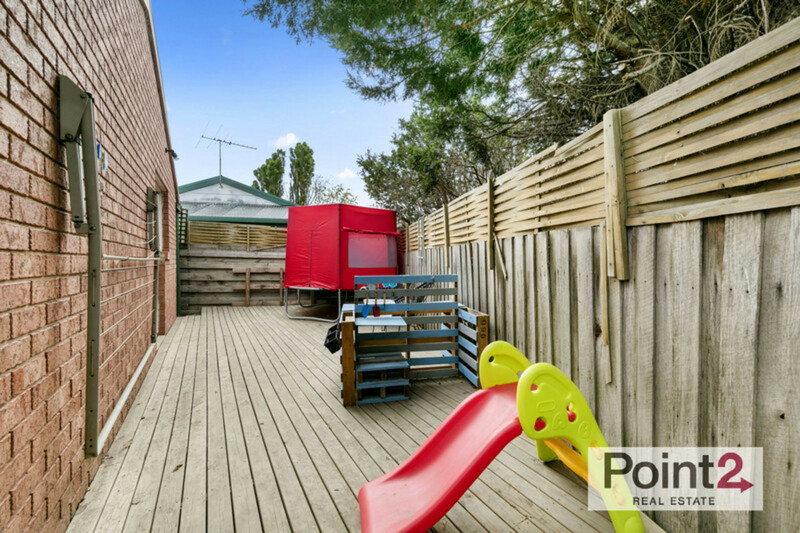 Tucked in the bowl of a quiet court with a family friendly atmosphere, this three bedroom unit provides surprising space. 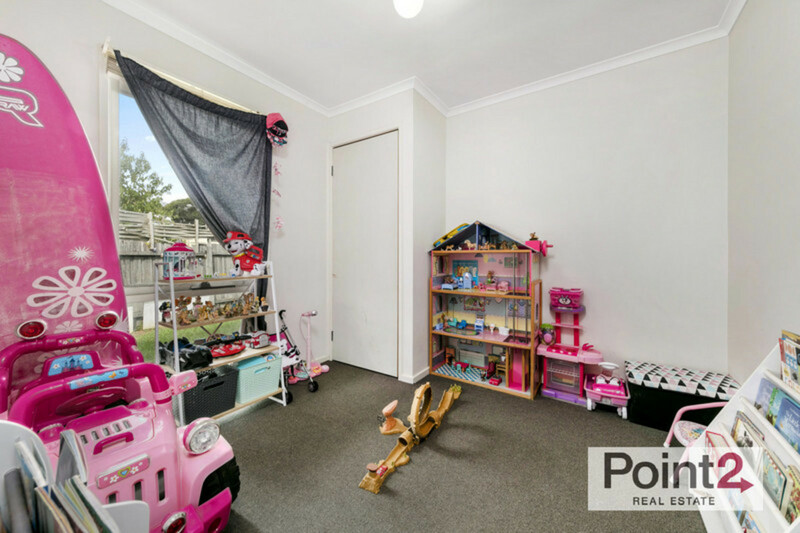 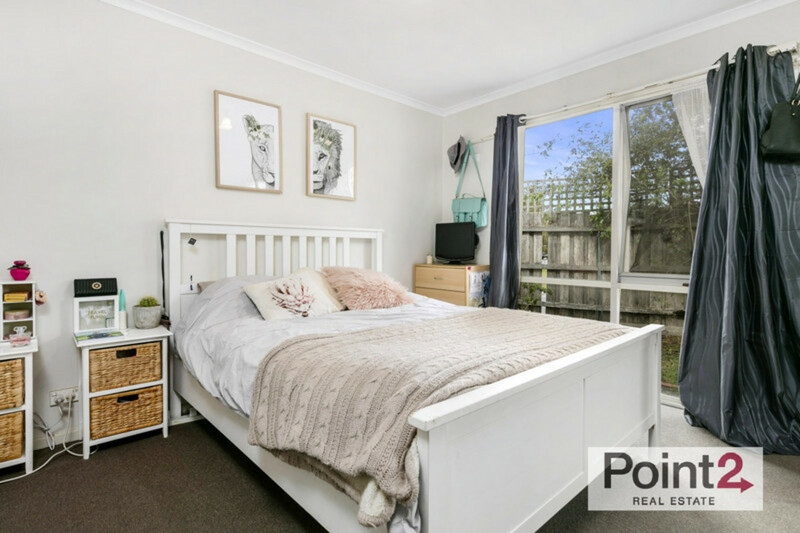 Just a few minutes’ stroll to Coles, cafes and Cranbourne West Primary with plenty of parks and playgrounds also close by the location will suit first home buyers, families, downsizers, or investors. 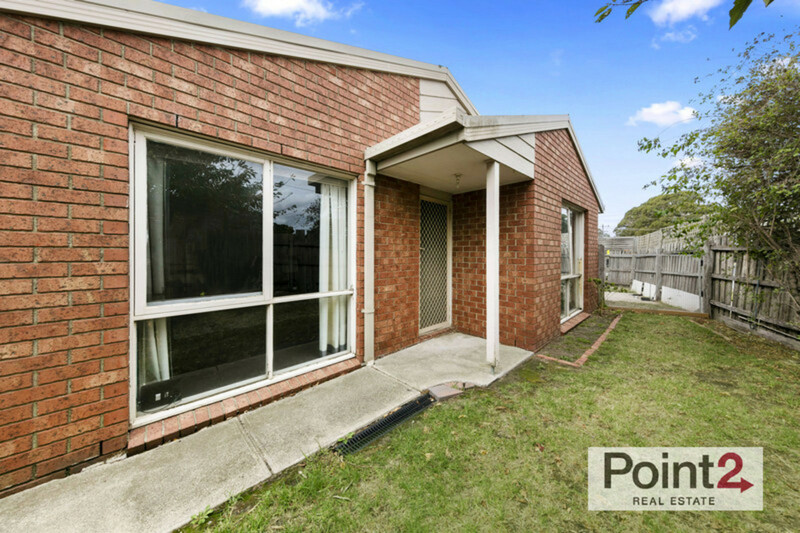 There are reliable tenants already in place on a month to month basis at $290 per week. 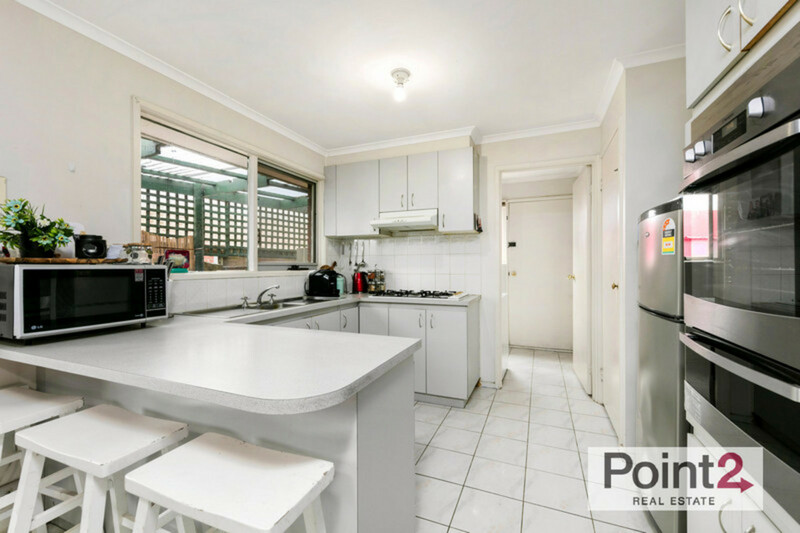 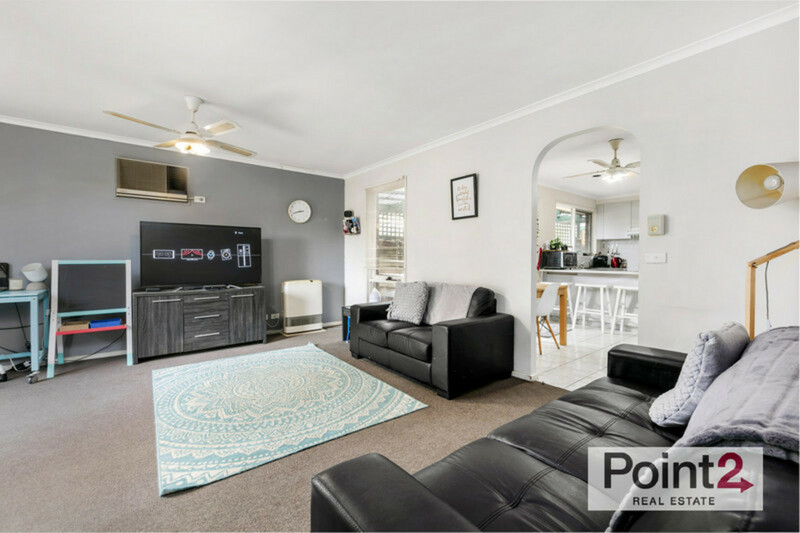 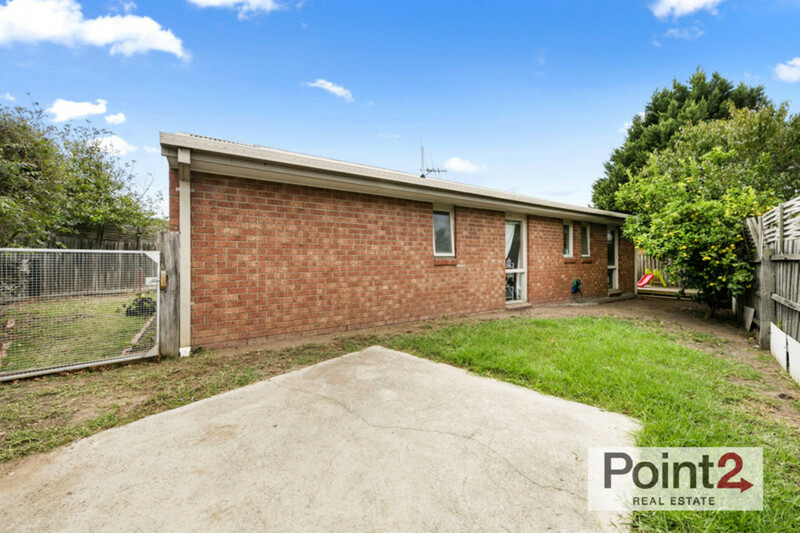 Set on a 259 m2 allotment (approx) with north-facing deck, covered barbecue patio and a lawn for the kids, the single-level brick home features a light-filled living area with Rinnai wall heater, air-conditioning and ceiling fan to relax in comfort all year round. 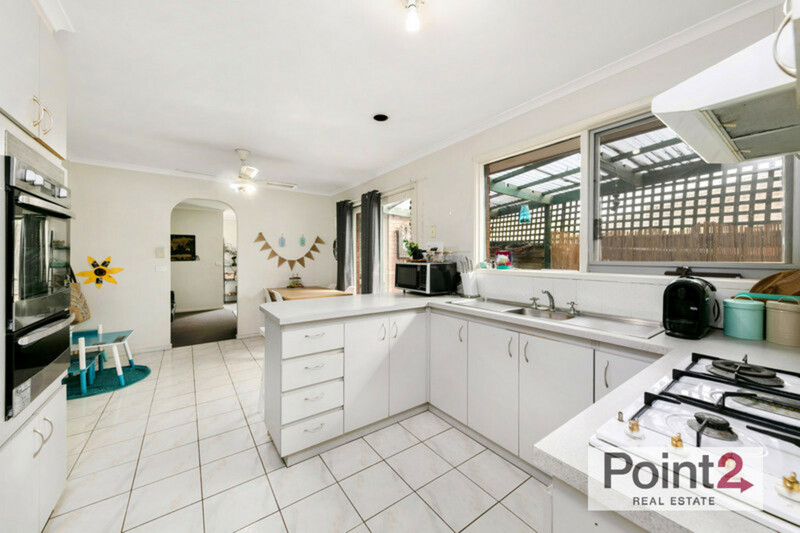 A good sized kitchen with breakfast bar, stainless-steel oven and gas cooktop shares an open concept flow with the tiled dining area, which expands out through glass doors to a pergola to allow for easy outdoor entertaining. 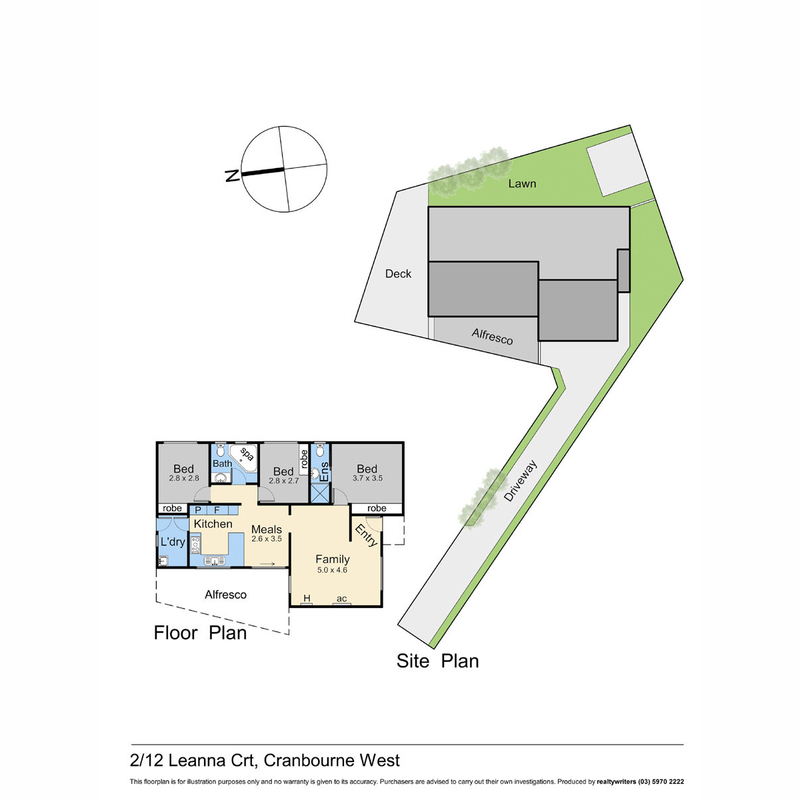 At the front of the home, the master bedroom includes a mirrored built-in robe and private ensuite. 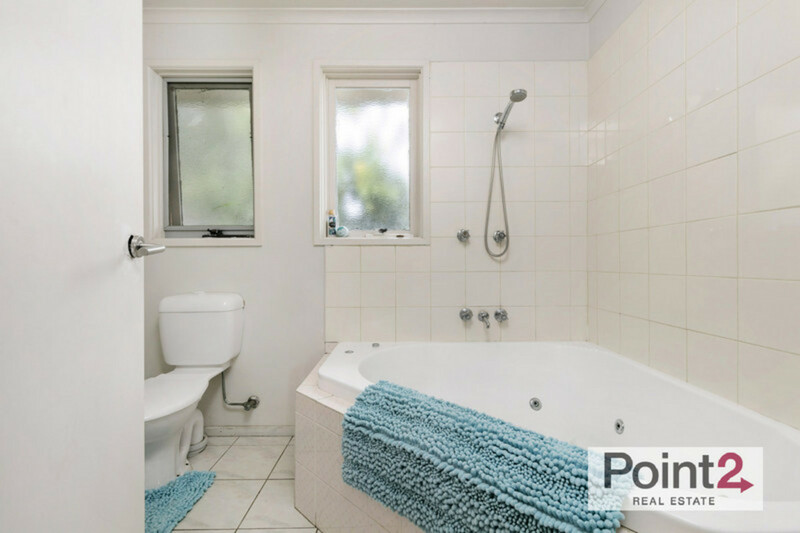 The two other bedrooms are down a separate hall with a relaxing spa bath in the family bathroom. 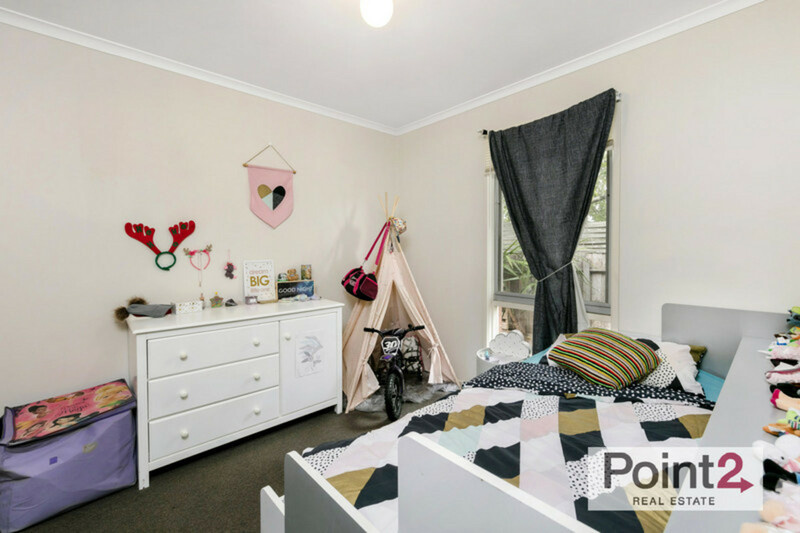 Just a few minutes’ drive to Cranbourne Park Shopping Centre, Cranbourne Secondary College and Chisholm Institute, this location is ideal for meeting the needs of every age and stage.